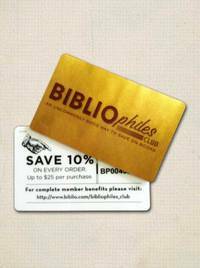 Home > Shadyside Books > Tarot for Cats: Unlock the Mysteries of Your Nine Lives! Tarot for Cats: Unlock the Mysteries of Your Nine Lives! New York: Macmillan, 1996. Hardcover. Good. Kipling West. 1996 Box Set. Hardcover. Good. No DJ. Book & Tarot Cards. 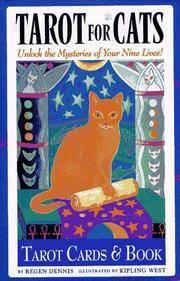 Title: Tarot for Cats: Unlock the Mysteries of Your Nine Lives!